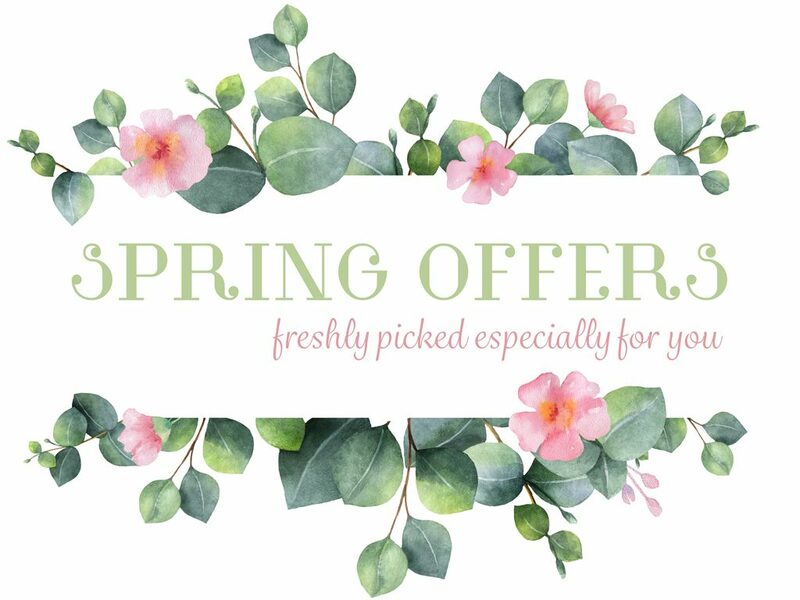 These offers can be redeemed up until the 31st of May 2019.
at a special introductory price! foot soak, exfoliation, callus softener and foot file. Enjoy a day with us which includes full use of all of our spa facilities*, a delicious three course buffet lunch and a Footlogic Pedicure. Arrival is from 9.30am and departure is at 6pm. Relax with us, with an overnight stay, this includes use of all of our facilities*, plus a delicious three course dinner, and a healthy breakfast. Also included in your stay is a Footlogic Pedicure. 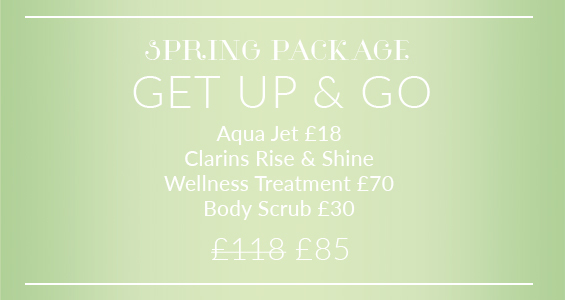 These exclusive Spa treatment packages are ONLY available to purchase in conjunction with our Spring Day or Stay offers. Buy online or call us on 01823 433 233. 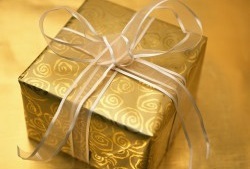 For all our special offers, full payment is required upon booking and is non-refundable. 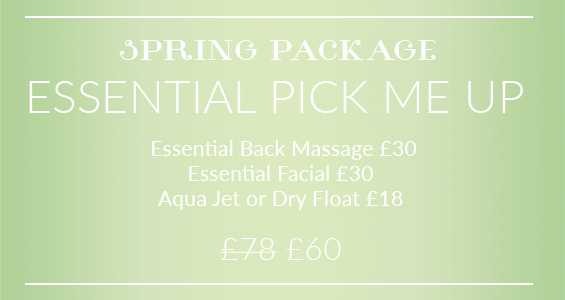 Additional treatments may be booked separately and we do advise early booking of these. *Use of our facilities includes: indoor pool, whirlpool, steam room, sauna, gym, exercise classes and tennis court.